Warming up is extremely necessary. Believe me you don't want to start a run with cold muscles. It may lead to tweaking a bone or a joint and in the end you end up dissatisfied because you may stop before you've actually planned. Maybe discouraged too. 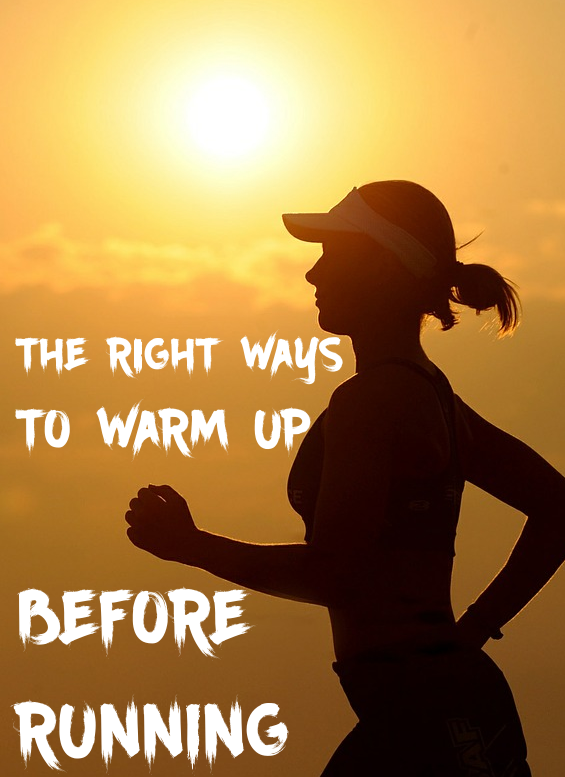 So here's two ways to warm up before running. 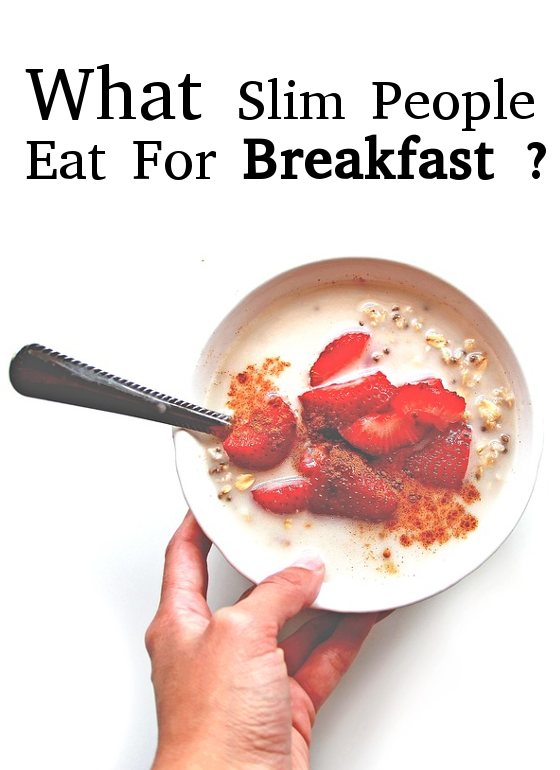 What Slim People Eat For Breakfast ? Most people think that cutting fats, carbs, skipping meals and going to such dramatic extremes is a crucial step in their weight loss regimen. It is indisputable that breakfast is tremendously important to start your day and is a key that help you to fuel your body correctly, manage your weight and to live leaner. Studies showed that skipping breakfast messes up a person’s metabolism, slows down your metabolic rate and breaks down your muscle tissue. Many surveys showed that thin people’s breakfast is based on lean protein as it suppresses appetite and male them feel full during the day. Having a healthier diet isn't easy to chose. 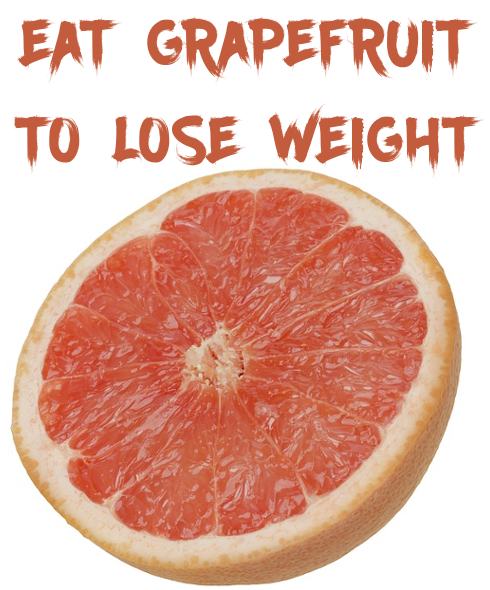 So in order to achieve your goal whether it's becoming more fit or healthier, here's this special fruit that you may want to include in your diet or even use it as one.